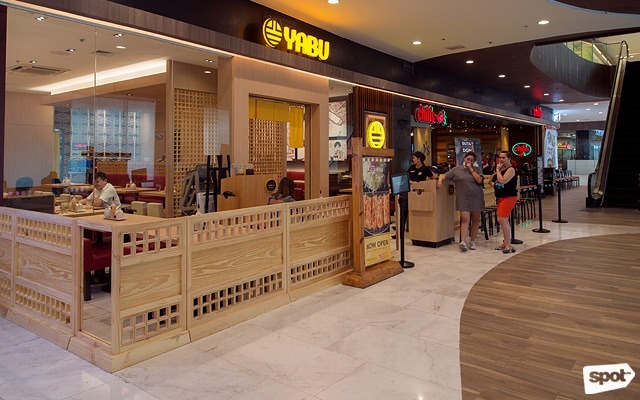 Known for their ultra-filling katsu sets (think unli-rice and sides), Yabu has been a long-time favorite of deep-fried food aficionados. 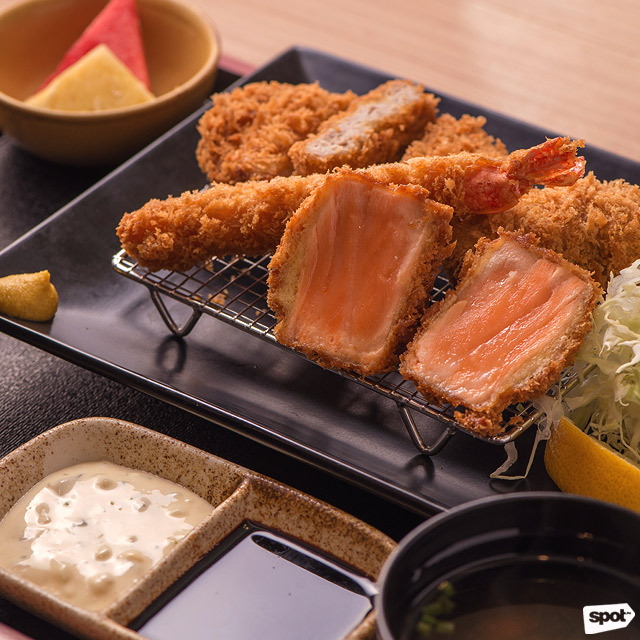 Their Deluxe Mixed Set (P595) is perfect for the fickle-minded eater who just can’t decide if they should get pork, chicken, seafood, or everything, because here, you can mix-and-match to your tummy’s desire. Meanwhile, one of their newest menu items is the Buta Kakuni Don (P495) which highlights tender, sweet braised pork belly cubes on a bed of fluffy white rice. 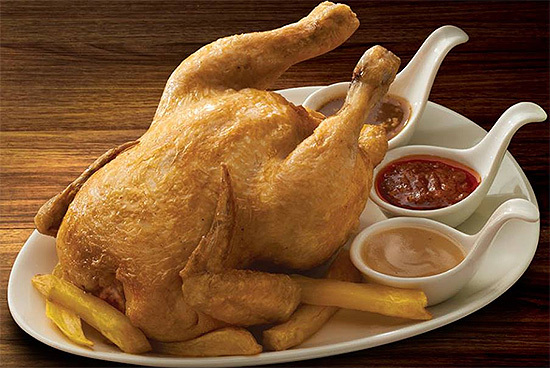 It's also served with two perfectly soft-boiled eggs and a dollop of tangy Japanese mayo for that extra layer of oomph. Everyone loves a great dessert—and at Paper Moon Café, well-executed confections are the star of the show. Their beautiful crepe cakes are layers upon layers of whipped-cream goodness that don't overwhelm the palate because of its light and semi-sweet taste. 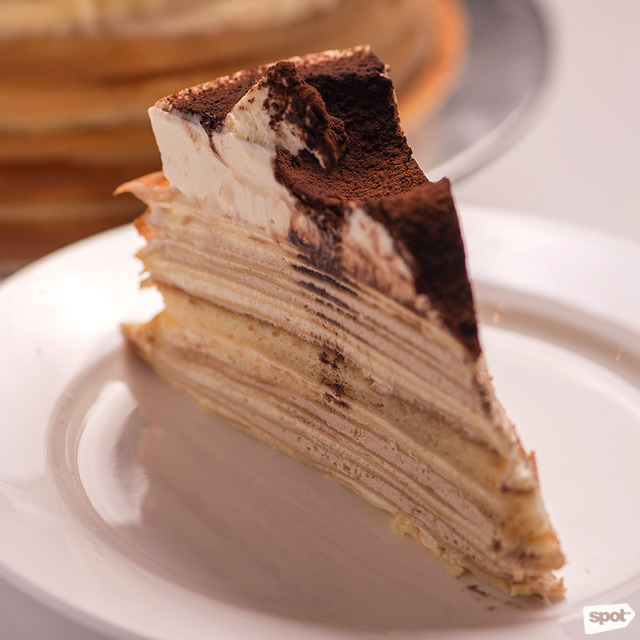 We suggest you try their Tiramisu Mille Crepe (P225/slice, P2,000/whole) for something out of the ordinary without sacrificing the signature creaminess of their originals. 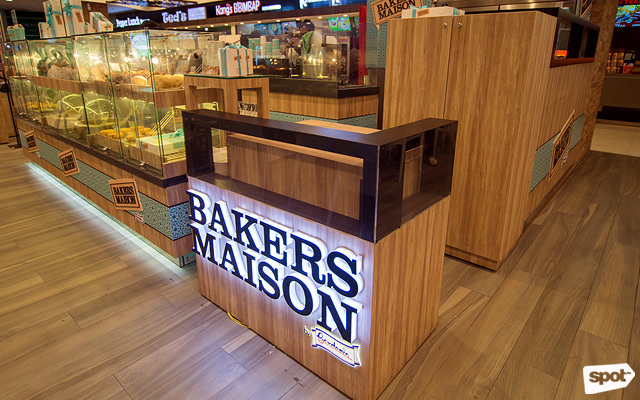 This British franchise updated their new look across all branches, revealing a sleeker and edgier vibe. In spite of that, their handcrafted espresso drinks are the same, fresh-quality beverages we’ve all come to love. The Caramel Coffee Crunch Frostino (P185/primo, P200/medio, P215/massimo) is decadently sweet and delicious, with crunchy chocolate sprinkles on top. Pair it with the Grilled Chicken and Prosciutto on Flatbread (P185) for a savory and salty contrast from the Italian dry-cured ham. 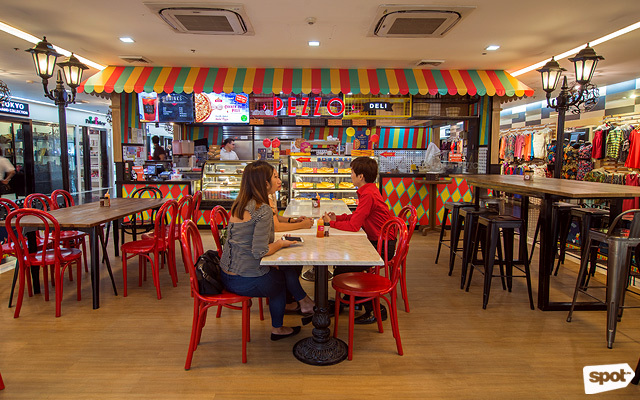 The vibrant carnival-themed snack joint is about as colorful as its wide-ranging pizza flavors. 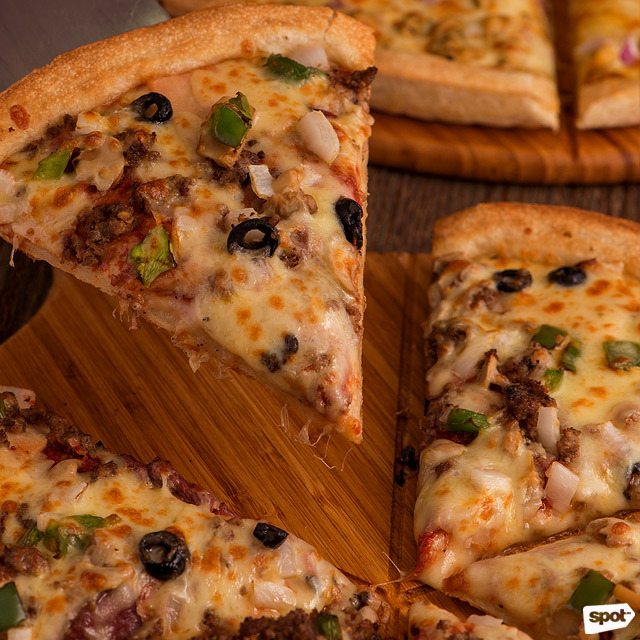 Choose from over 15 signature kinds including the Curry Pizza (P110/slice, P529/whole), which bursts with robust Asian spices and herbs, and their classic Supremo Pizza (P110/slice, P529/whole), made up of beef, olives, green bell peppers, and mega-gooey cheese. 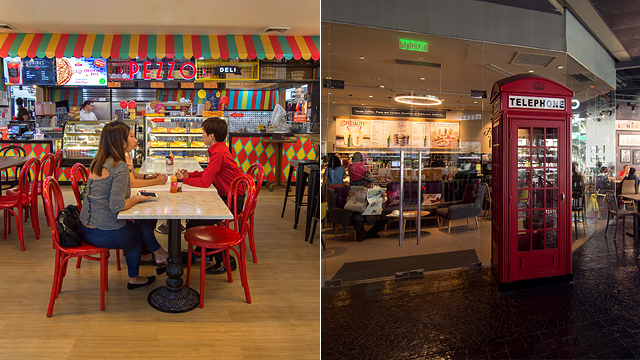 Not only that, but Pezzo is the first and only pizza chain in the Philippines to offer a 100% halal menu. 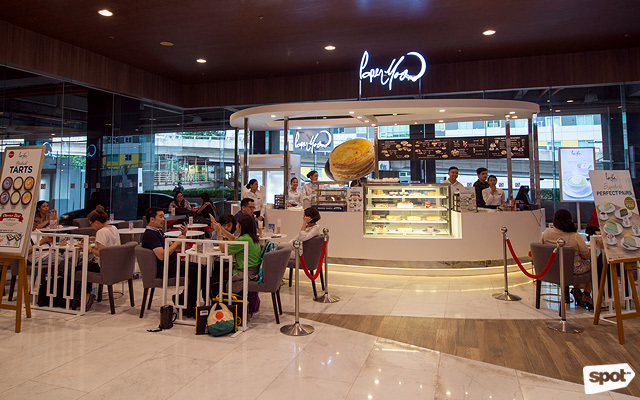 Opened in 2016, Café So Dam has gained a steady following of bingsu and churro fanatics from all over the Metro. 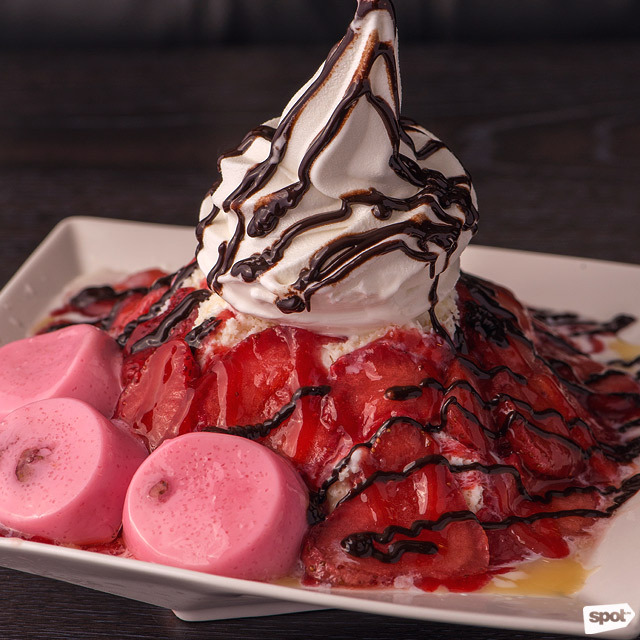 Their Strawberry Bingsu (P280) is guaranteed to turn your dreary day upside down as the spoon-licking frozen delight is laden with fresh strawberry slices atop a powder-soft mound of Korean milk ice. 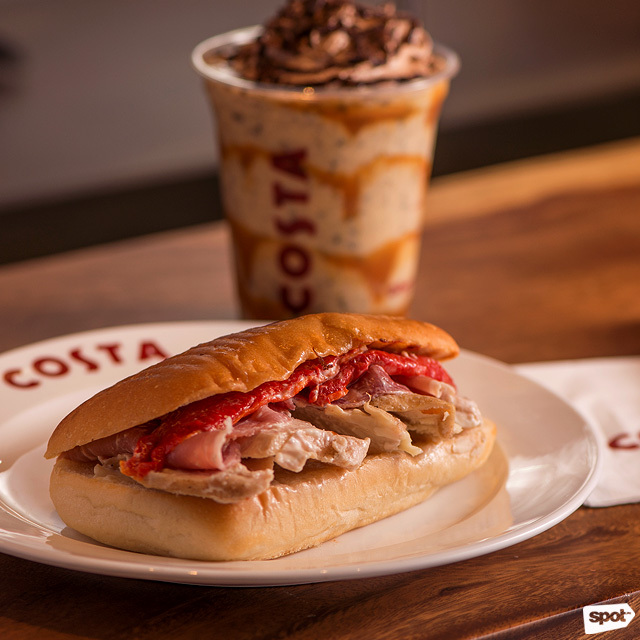 Apart from that, this pretty iced snack is served with a light strawberry jelly, chocolate drizzle, and a generous swirl of whipped cream. Sweet! 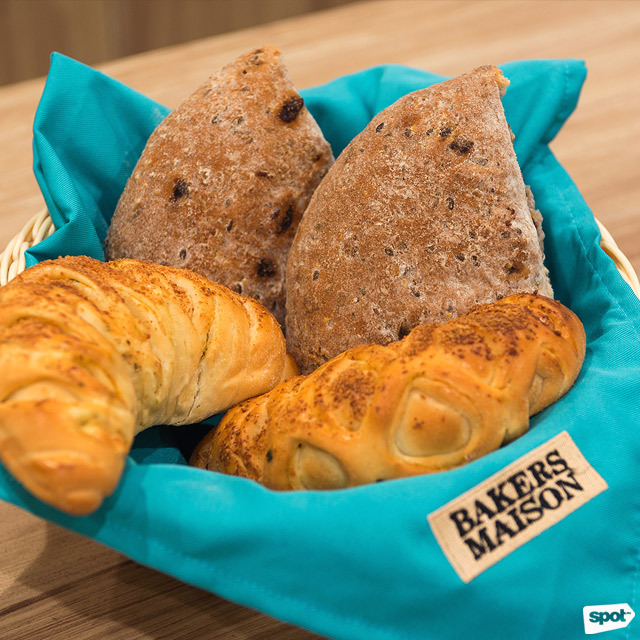 If you’re longing to sample freshly baked bread that’s not from your trusted neighborhood bakery, then maybe you should head over to Bakers Maison. 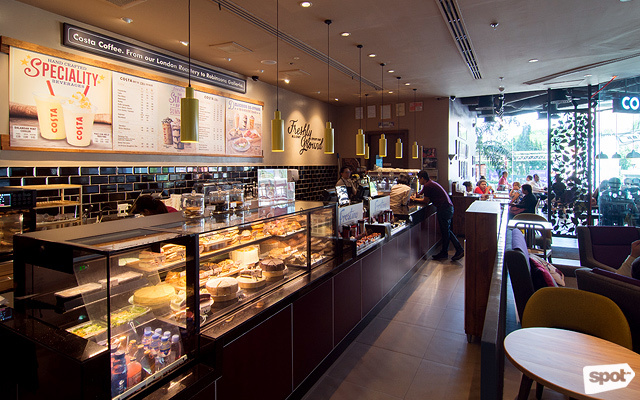 This Australian brand is Gardenia’s first-ever foray into the specialty bread segment, where you'll find no-frills French-style breads and pastries daily. The Triple Cheese Florentine (P50) is one savory treat—chewy and so, so buttery—while the Multi-Grain Cranberry and Honey Bread (P65) can be one good reason to break up with your usual breakfast wheat bread. 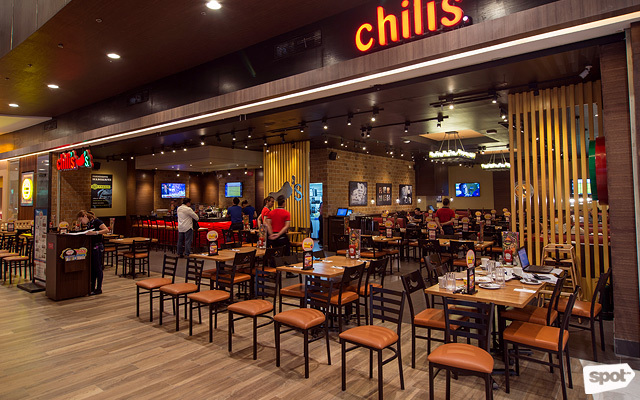 Every day is a feast at Chili’s. 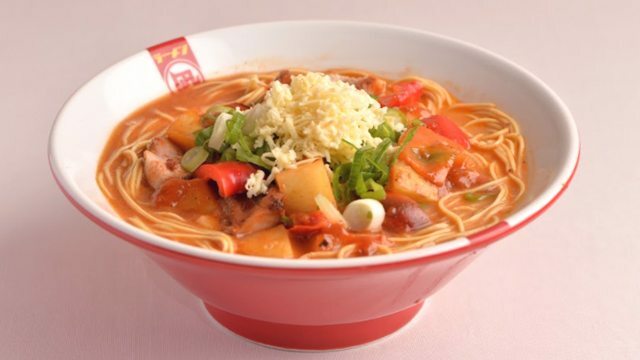 This long-time favorite boasts humongous servings that are almost always fit for a king (and his men). 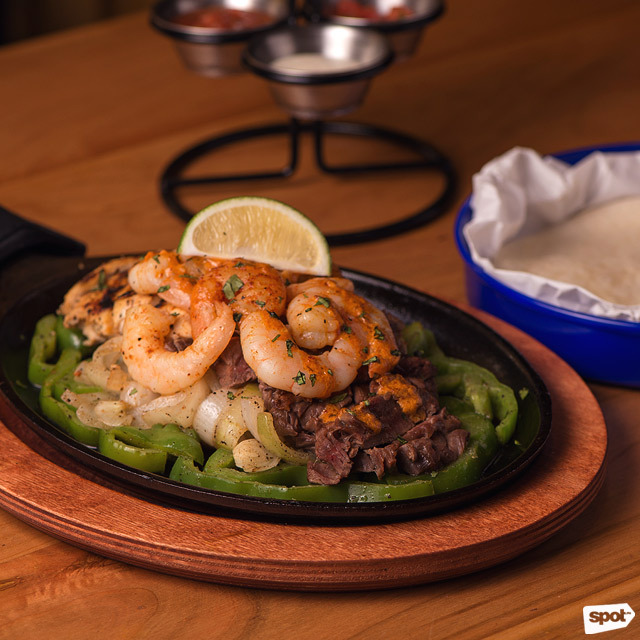 The Mix and Match Fajita Trio (P800) is literally a hodgepodge of bold Mexican-American flavors. Whether you choose chicken, beef, or shrimp to match their homemade toasted tortilla, you’d still get that familiar spicy flavor of the traditional fajita. You’ll end up licking the assorted sauces that come with it from your fingers, for sure. 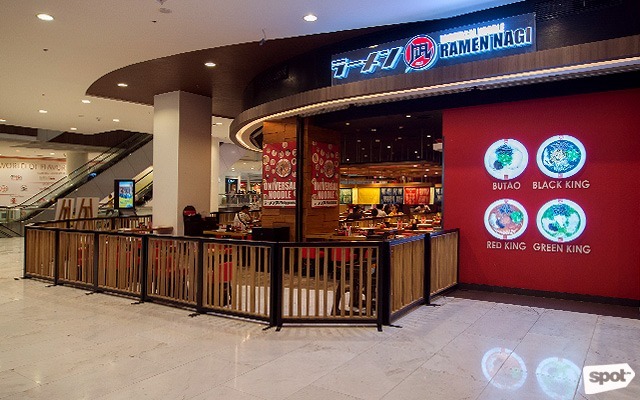 We’re certain we’re not the only ones who always have a hard time picking a flavor at Ramen Nagi. It's inevitable that you'll end up getting more than what your tummies can take (and that’s not necessarily a bad thing, right?). 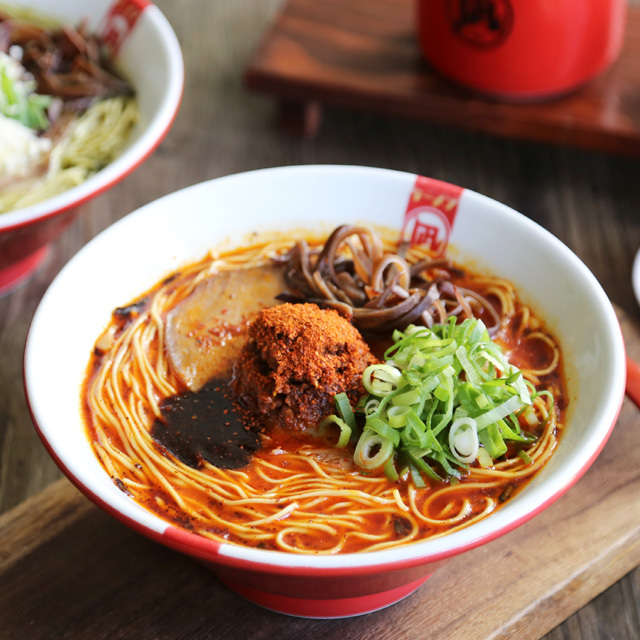 For chili heads, the Akao or Red King (P410) is the stuff of your hottest food fantasies—this spicy version of the Butao (P390) has its al dente noodles swimming in a bright-red broth. But don’t worry because the heat doesn’t linger too long in the mouth, making you want to eat it until the very last drop. 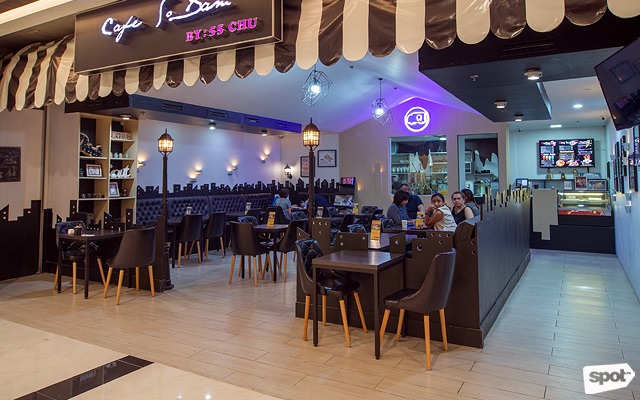 Robinsons Galleria is at EDSA corner Ortigas Avenue, Quezon City. Open from 10 a.m. to 9 p.m. (Sunday to Thursday) and from 10 a.m. to 10 p.m. (Friday to Saturday). For more information, log on to Robinsons Galleria's Facebook page.